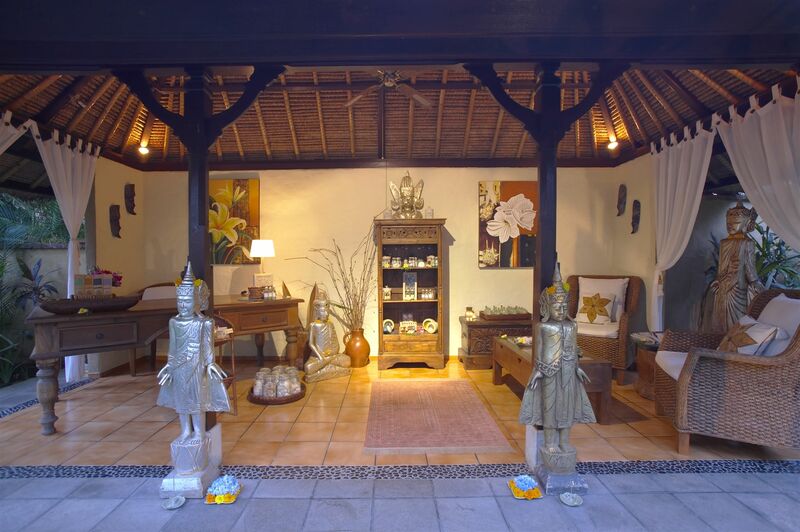 In this private and luxurious ambience our Balinese therapists indulge you with their knowledge and percipience. 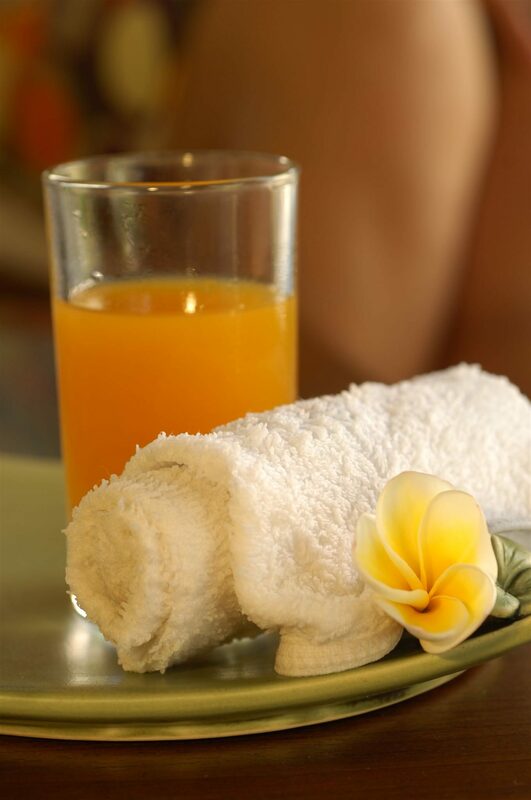 Only high quality natural ingredients and oils are used for our massages, masks and body scrubs. For our relaxing baths nice smelling, we rely on pure petal essences and sea salt. Ingredients are chosen according to your needs, whether stimulating or relaxing, cleansing or soothing. 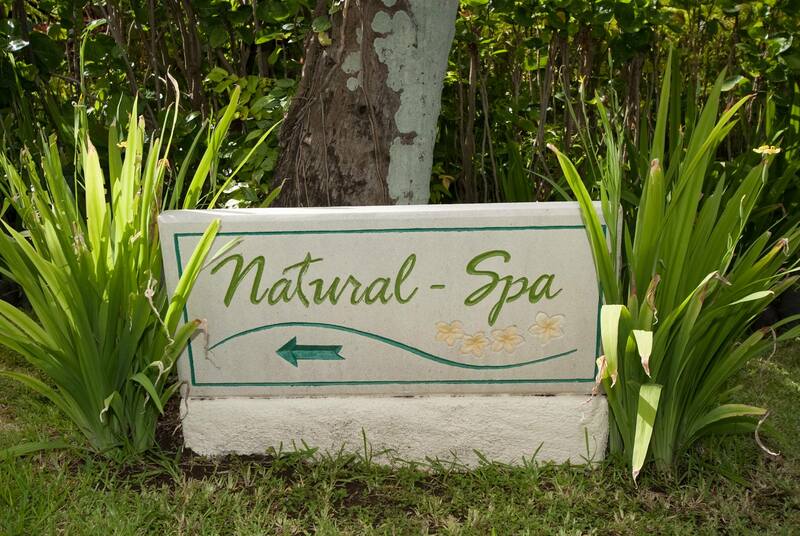 Our team of therapists will care about the optimal effect regenerating body and mind. Connoisseurs swear on Ayurveda – a 5000 year old Indian healing method. It promises not only to detoxify the body and moreover to increase energy and the zest for life. Legends tell us that the teachings of Ayurveda were a gift from the Gods to mankind to make their lives longer, healthier and happier. Ayurveda sees the mind, body and soul as one and special herbs, selected nutrition as well as massages are used for healing purposes. A very important component of Ayurveda is the massage. The special synchronised massage we offer is known in Sanskrit as Abhyanga. Four hands massage synchronised the same time. The masseuses, who have been intensively schooled from therapists who attained their knowledge in India, use approx. ½ litre of pleasantly warmed oil per treatment. This natural oil is produced from coconuts grown in the nearby area. The massages are not only a heavenly experience but the purposeful, gentle massages also stimulate the lymphatic glands and have many positive effects on the health. The massages take place in a commodious massage house built from natural material. 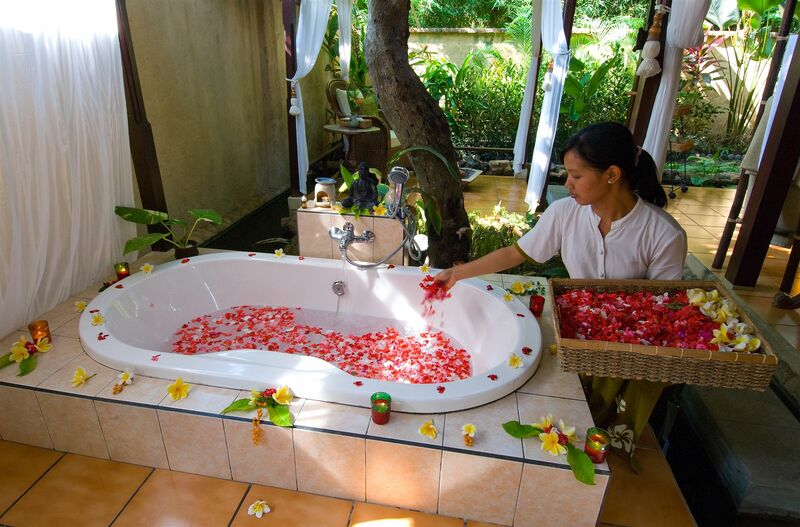 In a natural garden silence, surrounded by flowers and bamboo and accompanied from gentle meditation music the guests can indulge themselves in the ministration of the masseurs for about. 1 hour. After which you may relax “floating” a while longer before having a warm shower in the marble bathroom. 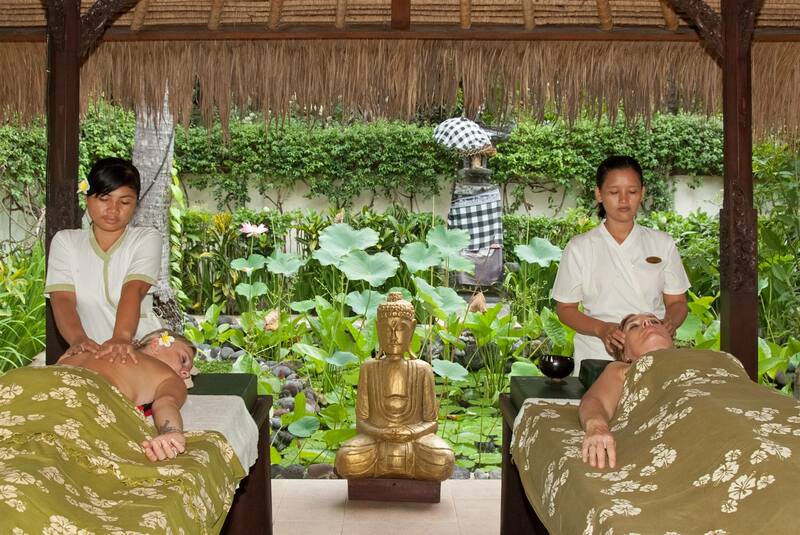 The knowledge of the “Indonesian Body Massage” has been hand over from generation to generation on Bali. It is a spirited “head to toe” massage. Enjoy the stimulatory applications to your body. By all our treatments we only rely on natural products whose healing and invigorating substances allow an individual treatment. This healing massage refer to the knowledge that the feet are a scaled down version of the body and are divided up into several defined zones that correspond with all of our organs, systems, tissue and blood flows. The specific pressure method on different parts of the sole of the feet unclose our energy channels through which energy can flow into all different parts of our body. By applying reflexzone massage, it is possible to induce a release of tension and reduction of stress. In a relaxed state, the body has the chance to heal itself. Our SPA-Guide supplies you with detailed information on various offered SPA-packages, peelings and masks as well as therefore used oils and their effect. 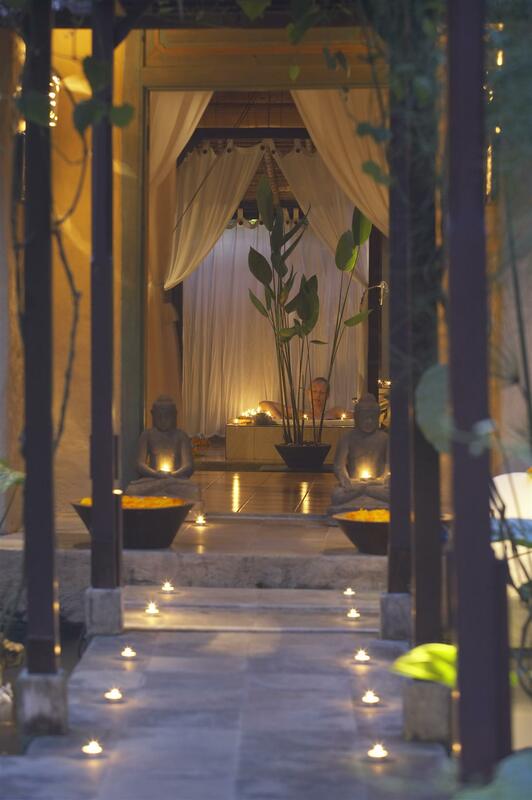 For further information and to reserve your individual SPA-program refer to our staff at the SPA reception after arrival, please.